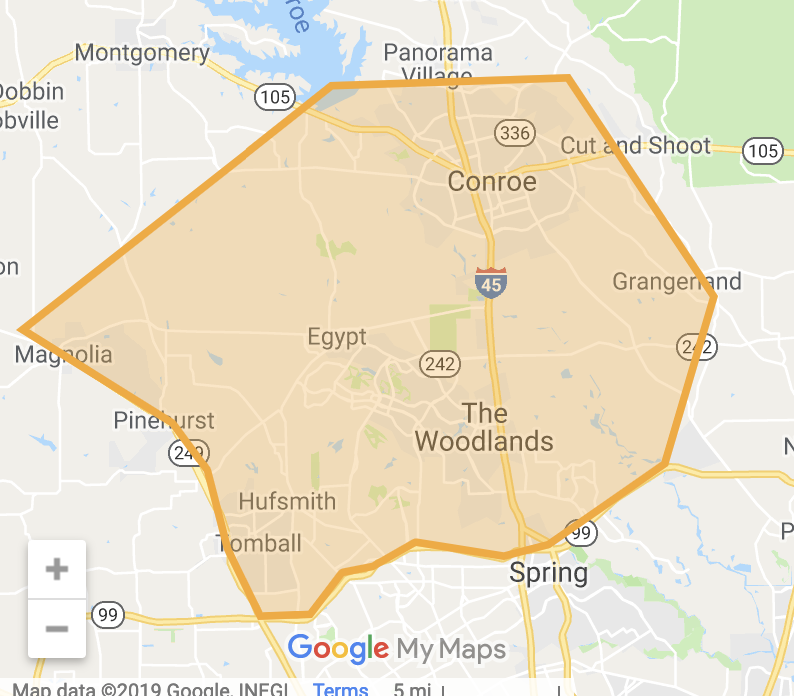 The Greater Woodlands Solar Co-op is open to home and business owners in The Woodlands and surrounding communities including Conroe, Grangerland, Porter Heights, Spring, Tomball, Pinehurst and Egypt. Installer selected. Co-op participants selected TriSMART Solar to be the group's installer through an open and competitive bidding process. The company is in the process of developing personalized proposals for each co-op participant. Sign up deadline. The co-op is accepting new sign ups through June 15.